Sophie turned her own Euler Bralette Pattern into a workout bralette. Anna made a gorgeous blue lace Harriet Bra with partial foam. 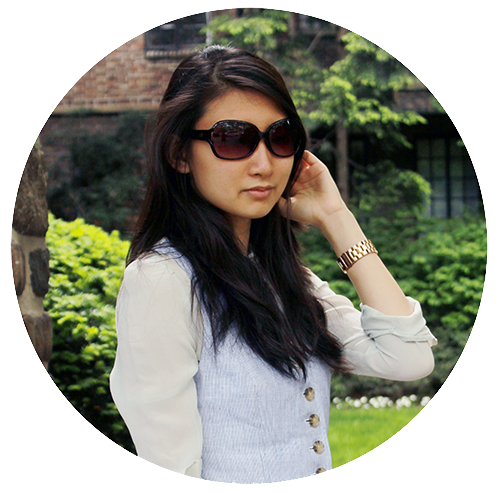 Check out her make here. Karen sewed up four bras! Check out her Berkeley Bras and one Madalynne x Simplicity 8229 Underwire Bra here. Amy answers your burning question: Can I leave out underwires? Liz put out a video series on sewing the Marlborough Bra. Check out part one here and part two here and part three here. Katie shows you How to Make a Bikini Bottom from an Underwear Pattern. Featuring the free Megan Nielsen Acacia Underwear Pattern. Jo has a tutorial on How to Make Fabric Straps for your bralette or cami projects. 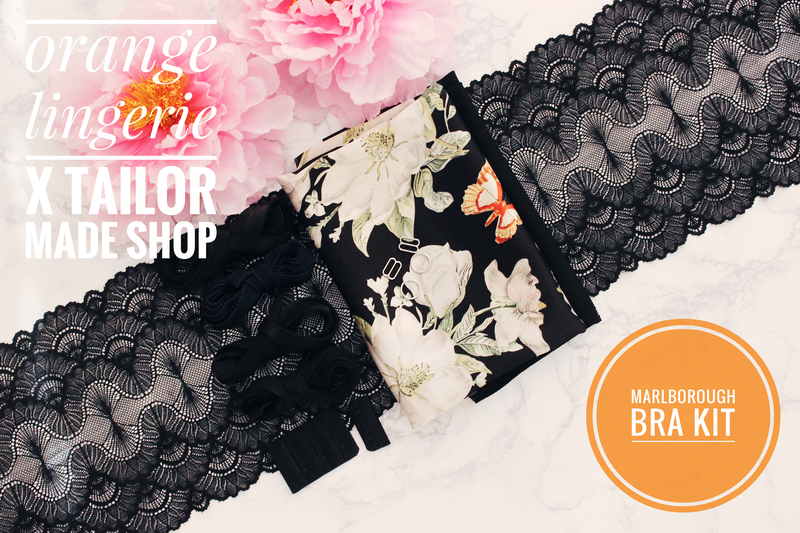 New Orange Lingerie x Tailor Made Shop Marlborough Bra Kits are Available for Preorder! From now until January 26th, you can preorder the new batch of Orange Lingerie x Tailor Made Shop Marlborough Bra Kits! Choose from three duoplex/lace combos and two beautiful floral charmeuse prints! 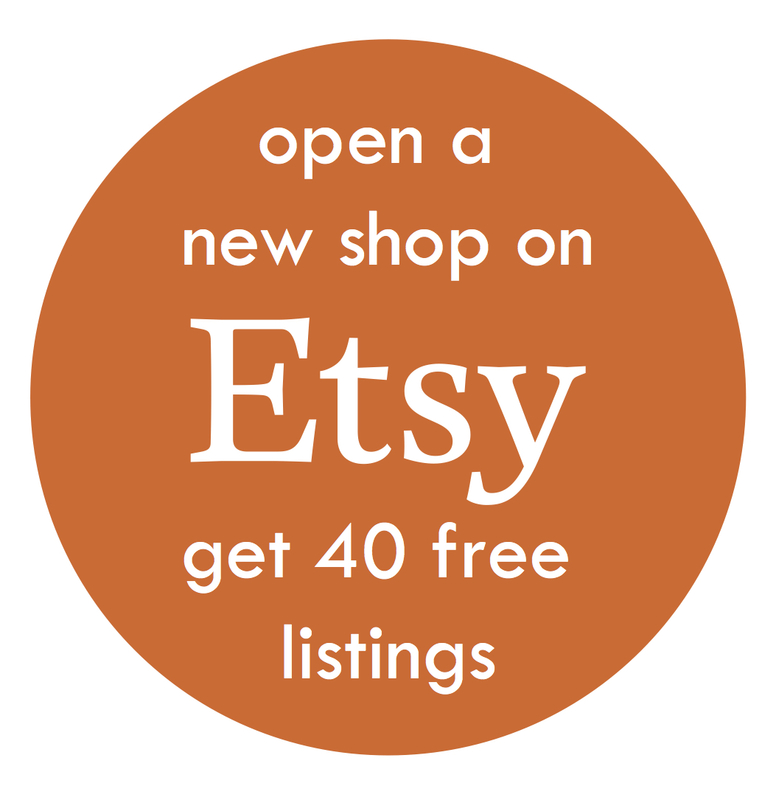 These Orange Lingerie x Tailor Made Shop bra kits include enough fabric and notions to cut the Marlborough Bra in sizes 30A-40J.